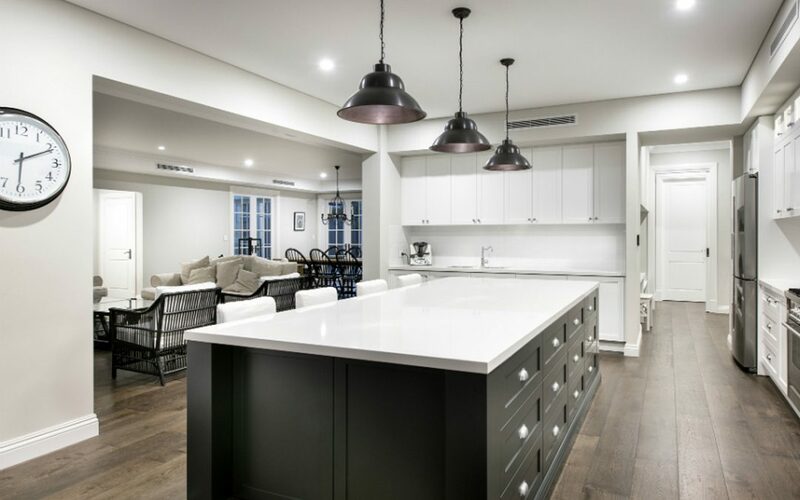 Medici Marble & Granite a Western Australian family-owned company specialising in granite and marble in Perth, supplying quality stone benchtops in the Perth area. 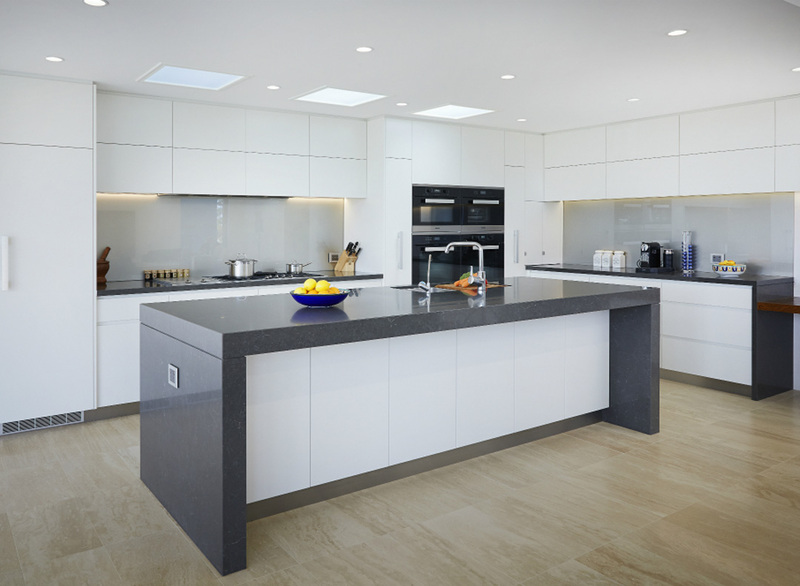 As one of the top marble and granite suppliers in Perth, Medici Marble & Granite works with a variety of marbles and granites that nature has to offer, as well as engineered/man-made stone such as Caesarstone, Essastone, Qstone, Quantum Quartz and Veda Stone. 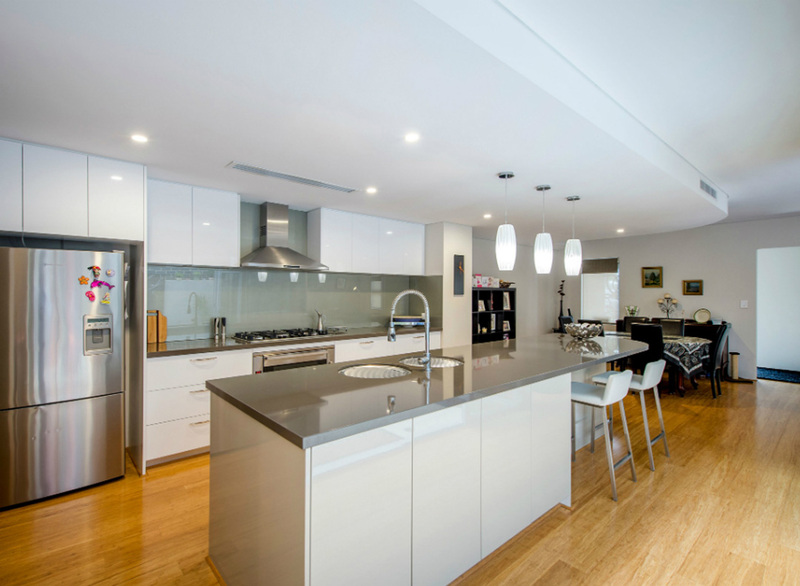 Medici’s services ranges from office fit-outs on St. Georges Terrace to renovating old kitchens to modern gallery kitchens. 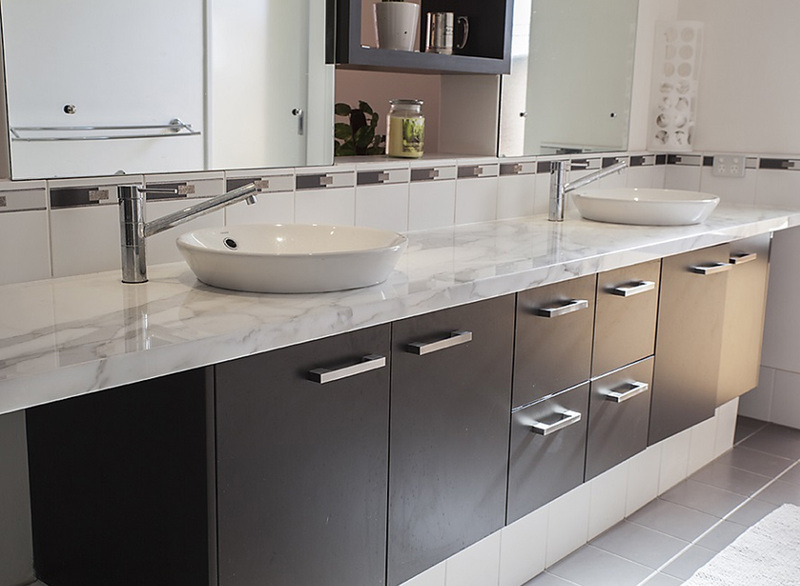 Medici Marble & Granite’s service stretches as far as the Pilbara to the Great South-West. 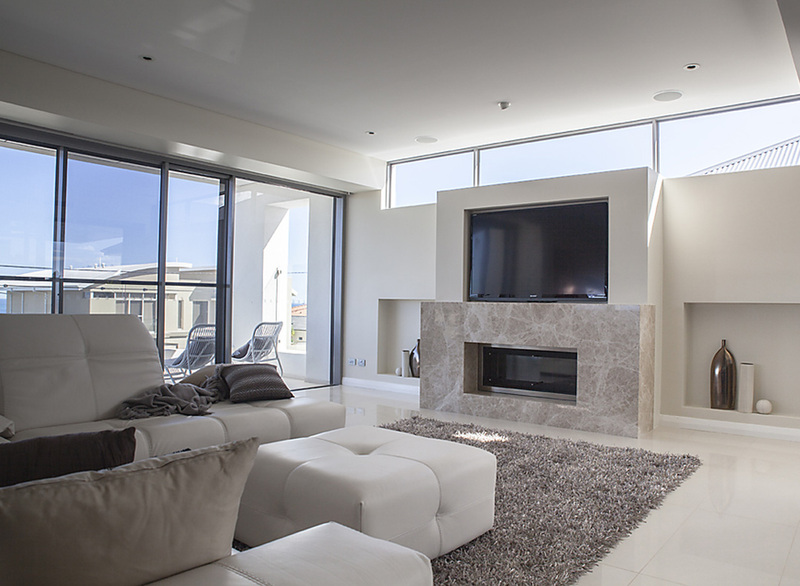 Medici Marble & Granite works alongside some of Perth’s big name builders such as Atrium Homes, Riverstone, Oswald Homes, Residential Attitudes, Hampton york and Scho Homes creating exquisite granite and stone benchtops in Perth luxury homes , multi-complex apartments and beautiful family homes in WA. 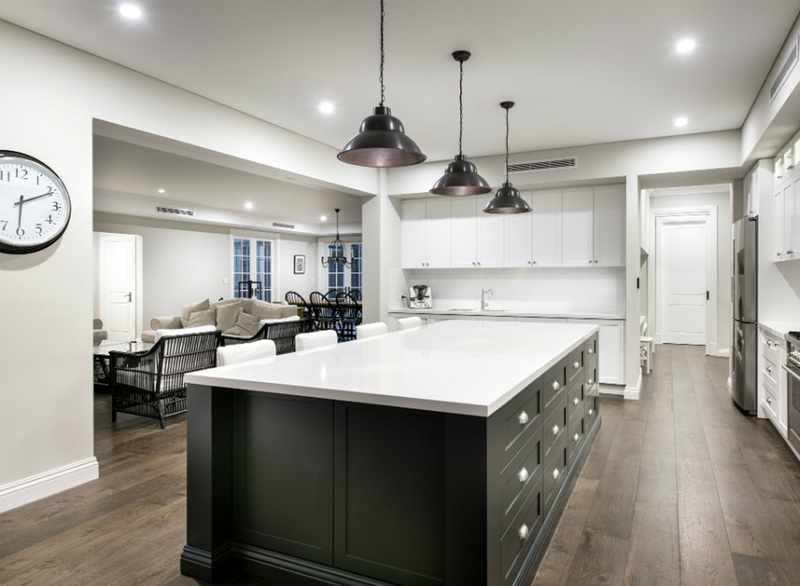 Whether it’s a glamorous master piece or a cost efficient renovation, Medici Marble & Granite will be able to attend to your needs. So no matter what kind of Aussie battler you are, Medici Marble & Granite has got you covered. Medici Marble & Granite’s craftsmanship and customer service is not just important, it’s rock solid.